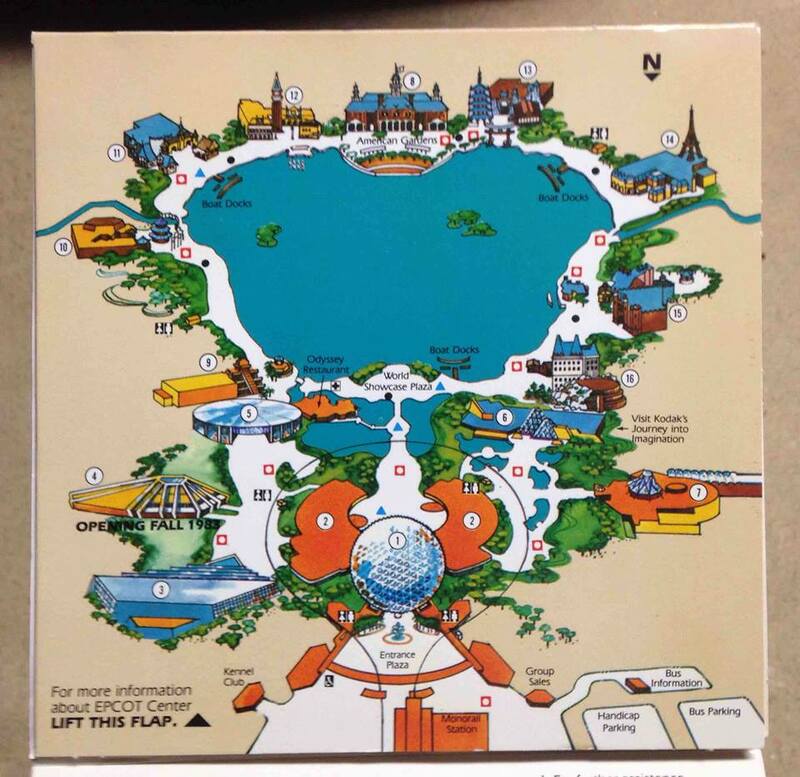 "I've been going to WDW since 1978. 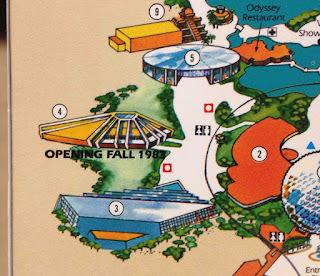 I was at the EPCOT preview center in MK, and then my first visit to EPCOT was spring break 1983, so the park had only been open for a few months. 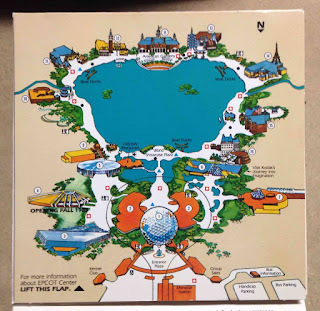 I'm a huge Disney collector and have been selling Disney memorabilia since 1986. This is one item in my sale stock and there's one in my personal collection too, of course. A 1982 park guide showing Horizons as "Opening Fall 1983". 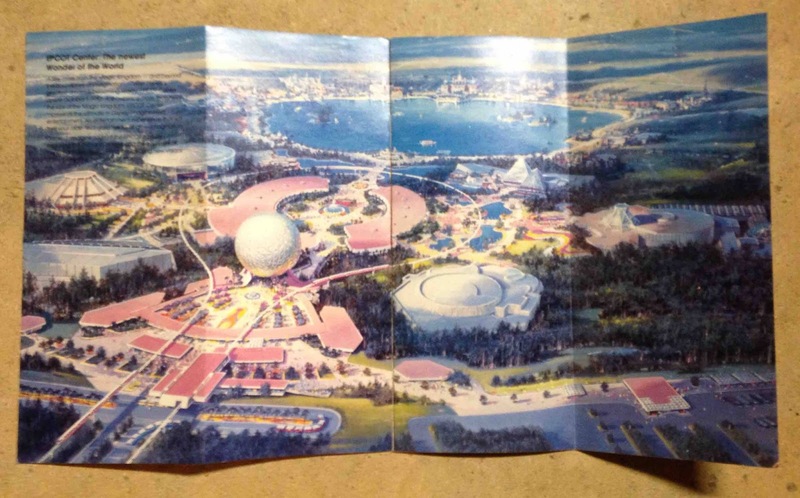 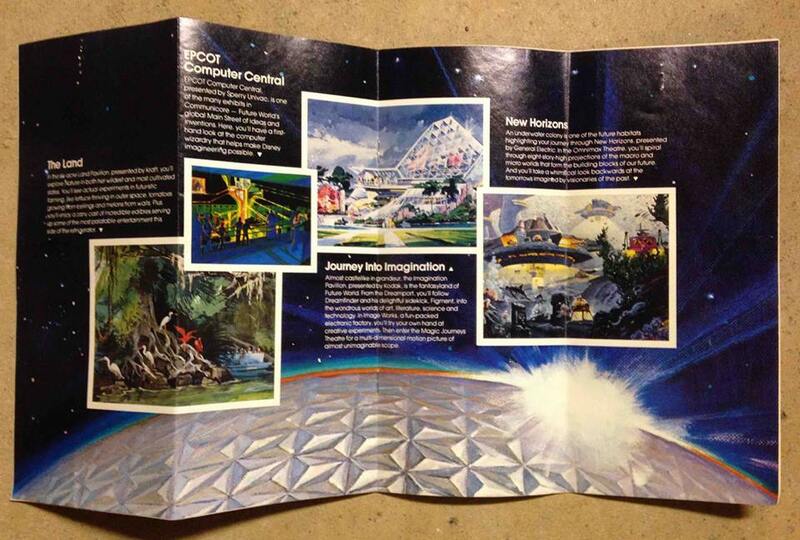 “This is the brochure that was given out at the EPCOT Preview Center in 1981. 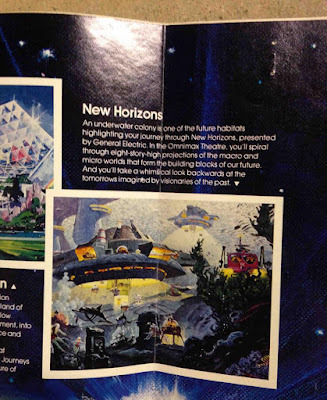 The artist renderings show what was then to be called New Horizons." 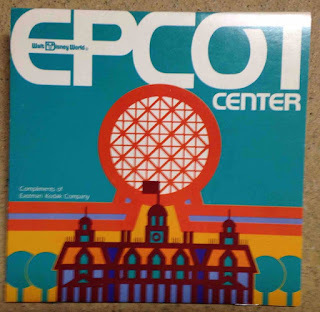 Thanks again Steve for sharing these with me! 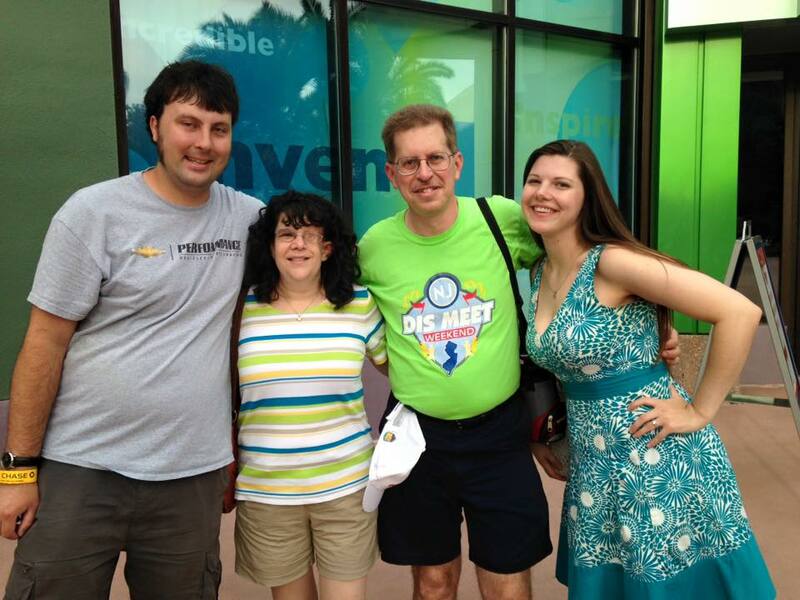 If you would like more information about Give Kids The World, please visit www.GKTW.org.